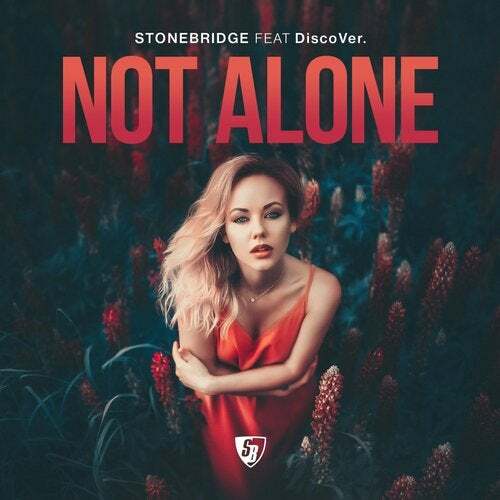 With 2019 not even in full swing this year is already looking to be another huge one for StoneBridge. He has announced selected UK & Europe dates on the Hedkandi 20th Anniversary tour & is returning to his roots by getting ready to serve up a proper piano anthem in the form of his uplifting new single 'Not Alone' featuring DiscoVer. The release follows hot on the trail of recent tracks such as: The 2018 mix of StoneBridge ft Therese 'Take Me Away, plus 'Right Here Right Now' & No 1 Billboard Dance hit 'Meet In The Middle' both featuring Haley Joelle plus remixes of IYES & Ryan Riback, Nelly Furtado, P!nk, Ariana Grande & Diana Ross to name but a few.